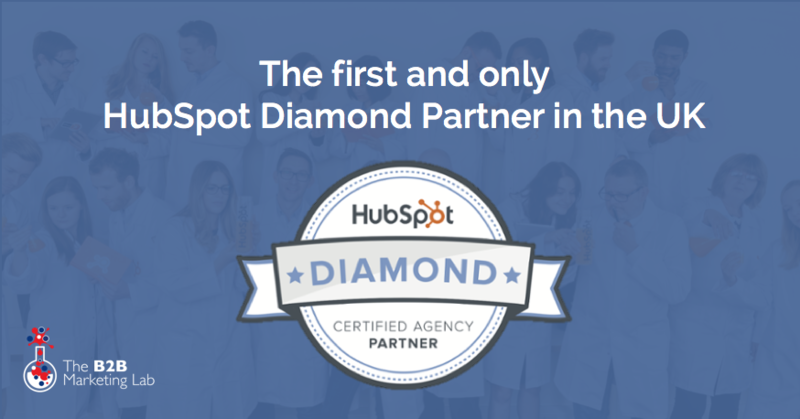 The first (and only) HubSpot Diamond Partner in the UK! Last week was quite a week for The B2B Marketing Lab team, we attended the HubSpot EMEA Partner Summit, in Dublin and then got to attend the E3 AGM in Stuttgart with our new friends at the E3 International Agency Network. However, the most exciting announcement to come out of last week is that we are able to officially say that The B2B Marketing Lab is now the first and only HubSpot Diamond Partner in the UK!!! Now we have had a chance to clear up the streamers and put down the champagne bottles I'm very excited to tell you a little bit more about this exciting news and how we managed to get here. On 16th May 2017, at the HubSpot EMEA Partner Conference, in Dublin, Christian Kinnear, HubSpot’s Managing Director for Europe, announced that The B2B Marketing Lab (B2BML) is now officially the only HubSpot Diamond Partner in the UK. We are hugely proud of this achievement as it means that we now join an elite ensemble of 19 HubSpot Diamond Agencies worldwide, of which there are only seven based in EMEA - two in Finland, one in Norway, one in Sweden, one in Spain, one in Israel and now one in the UK. The road to Diamond Partner status has been hugely rewarding and somewhat adventerous! We officially started our HubSpot journey all the way back in 2012, to put it in context this was sometime before HubSpot opened up in Europe and even prior to the launch of HubSpot 3. As you may guess, the product and the partner network has changed drastically since that point, and it has been a real privilege to be able to grow alongside HubSpot over the last five years. We have steadily grown in size and numbers since 2012, moving our offices into Central London in 2014, however the biggest turning point for us was making Platinum Partner status back in early 2016. Not only did this immediately set our sights on becoming the UK’s first Diamond Partner but it consolidated our positioning and internal drive to be the BEST HubSpot consultancy in London. Our goal has always been to provide high-quality, specialist HubSpot support and consultancy, as well as helping our clients to develop Inbound Marketing strategies that deliver qualified sales leads. Our Platinum status really helped reinforce our focus on providing the very highest level of service and expertise, and actually enabled us to attract more new business and exciting client opportunities. As a result, the business has expanded almost exponentially; acquiring a growing portfolio of large international clients who require full service digital marketing. As a result, in March this year, we opened a brand new office in the Marina Bay Financial District of Singapore, to support our international business. And now we become the UK’s first (and only) HubSpot Diamond Partner – and we continue to recruit great people for our offices on the South Bank, in Central London. Ok, you can see I'm excited... but why is Diamond so important? – and what does it mean for our clients? 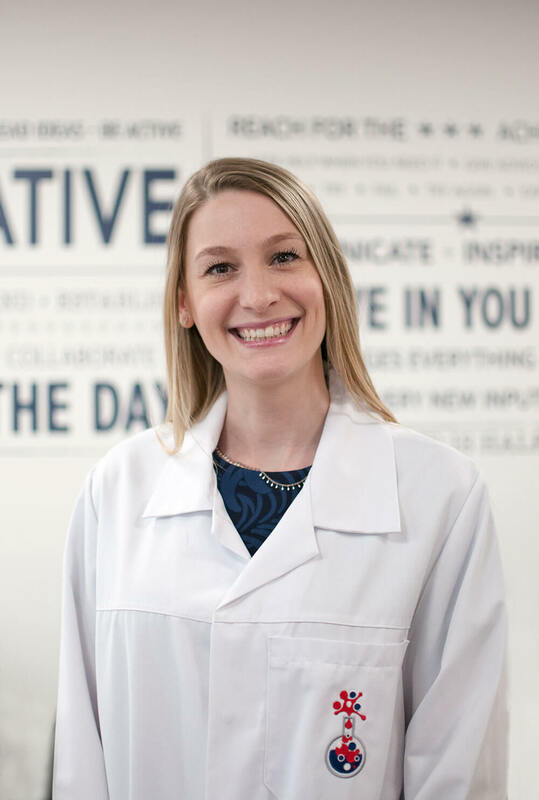 First and foremost, the HubSpot Partner Tier program is designed to acknowledge “Agency Partners which have not only brought the inbound message to the most clients, but also those who executed inbound marketing services to the highest standards”. So, making Diamond is not only a great achievement and an honour, but also a reflection of our ability to deliver the highest quality of Inbound Marketing and HubSpot services to our clients, enabling them to grow their businesses and succeed in today’s digital-first world. For me personally, reaching Diamond Partner status – and becoming the first HubSpot Diamond Partner in the UK – is something which our whole team has been committed to working towards and is an achievement of which I am tremendously proud. Our goal now is to continue to deliver the highest quality of Inbound Marketing and HubSpot support for our clients, as well as continuing to build the best team of Inbound marketers with the attitude that makes us a great business to deal with. That said, the hard work doesn't stop here, we may have reached the pinnacle of the HubSpot Partner Tier system, but we will continue to refine and enhance the services we deliver to ensure we provide our clients with the best possible full-service digital marketing support.